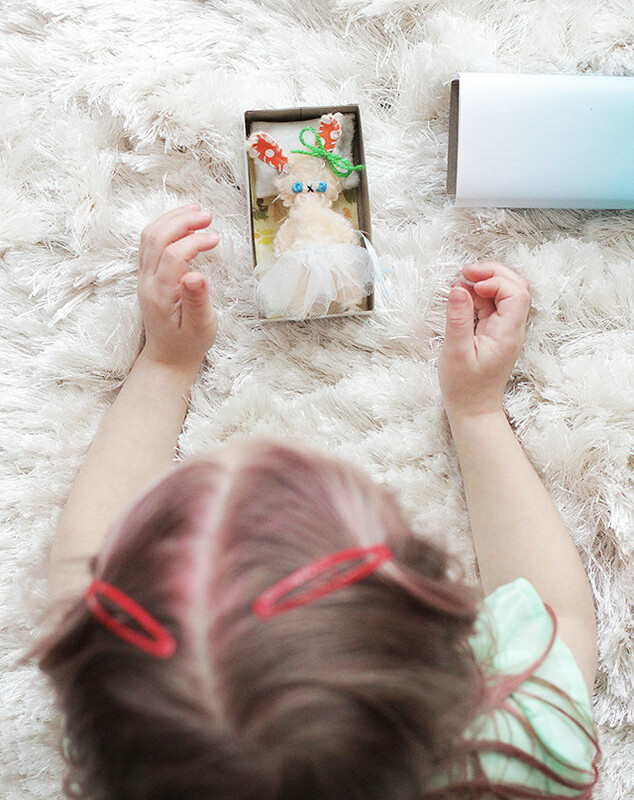 I have a fun little DIY over on A Beautiful Mess right now! 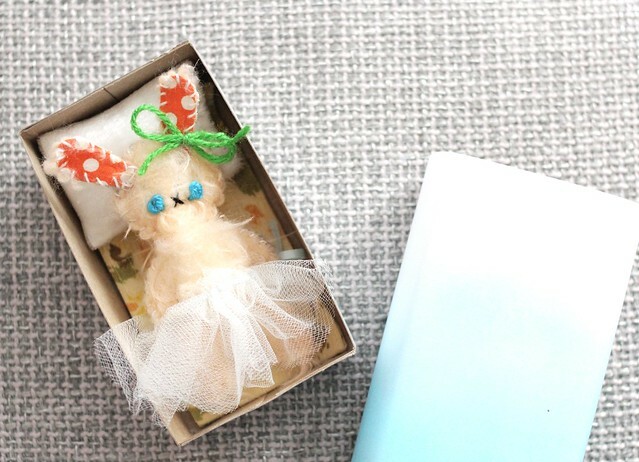 I made this matchbox bunny as a little Easter giftie, but created the pattern so you can sew this as a doll or any animal you'd like. 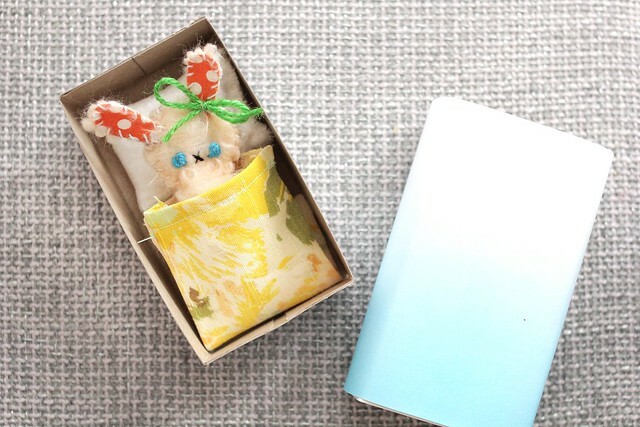 Save your old (large) matchboxes and make something darling for a kiddo you know! You can find the full tutorial right here! I hope your week is lovely so far! xo.